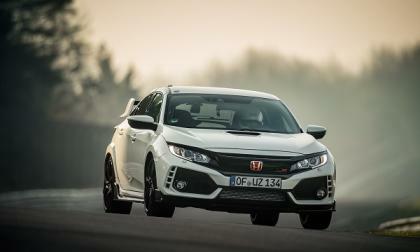 Could the soon to arrive in the U.S. English built North American specific Honda Civic Type-R rekindle the glory years of Honda car sport tuning? 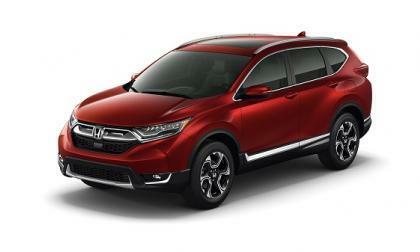 American Honda is betting on it. From where I sit, an unprecedented Civic Type-R fan and media buzz is driving a Honda performance hatchback feeding frenzy. 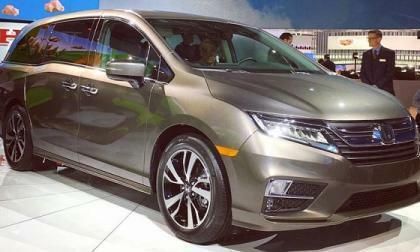 For 2018, Honda improves on Odyssey, a winning formula that’s driven the maker's family hauler to the top of the minivan segment -- and now, how to stay there. Nissan Leaf owners discuss primers on what one needs to look for when buying a used Nissan Leaf, including charging options. 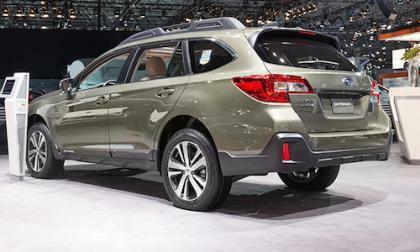 The Subaru Outback wagon will stay the best-selling vehicle in the Subaru lineup. 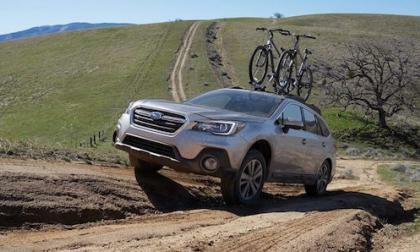 There’s 6 reasons why consumers choose the new 2018 model over the Forester SUV. 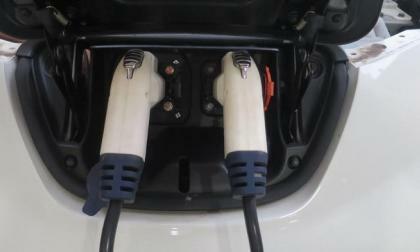 Some Nissan Leaf owners like modifying their EV using various techniques. 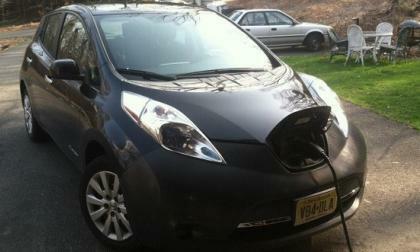 If you have ever considered modifying your Nissan Leaf, how much has it cost? 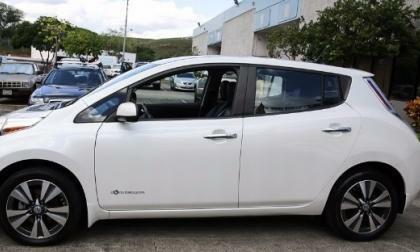 Nothing has been modified in a Nissan Leaf like this. Mazda's Drive to 100 program puts vehicles in the hands of those that need them most. 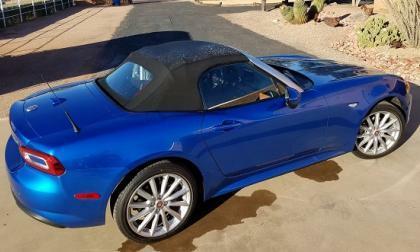 Do you have a great convertible picture? Here's how it could earn you fifty bucks in gas. 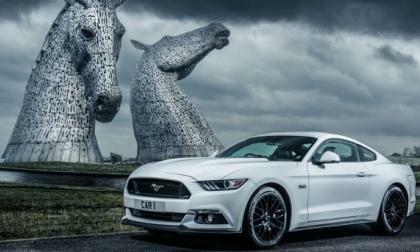 Ford Motor Company has confirmed we already knew, announcing that the Ford Mustang was the bestselling sports car in the world during 2016, with more than 150,000 examples of the pony car sold across 140 countries around the world. 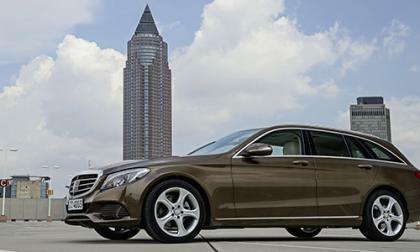 Last January, Mercedes-Benz announced the C-Class wagon would be arriving in Canada. At the time, no release date was given. Since this announcement, Mercedes has been oddly quiet about it. 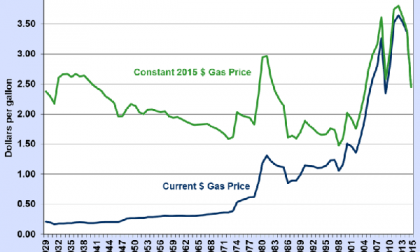 How Many Times Since 1929 Has Gasoline's Annual Average Price Been Fifty Cents From Today's Price? We look at the annual average cost of gasoline after adjusting for inflation and find some interesting facts. Read more about How Many Times Since 1929 Has Gasoline's Annual Average Price Been Fifty Cents From Today's Price? 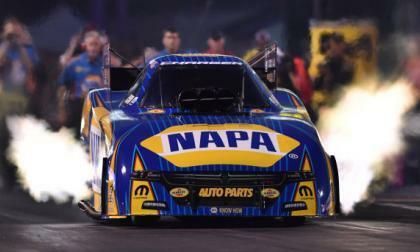 This past weekend, Ron Capps drove his Don Schumacher Racing Dodge Charger funny car to an explosive victory at the NHRA Springnationals – beating the John Force Racing Camaro of Robert Hight and giving the Mopar funny car team its 4th win in 5 events this season. 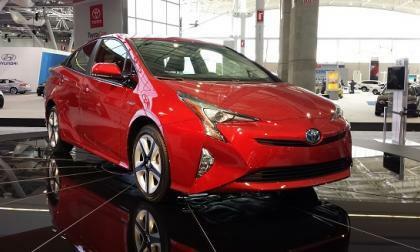 Is the New 2016 and 2017 Toyota Prius As Reliable As Older Prius Cars? We break down the 2016, 2017 Toyota Prius reliability using Consumer Reports, CarComplaints.com, and NHTSA data. Read more about Is the New 2016 and 2017 Toyota Prius As Reliable As Older Prius Cars? 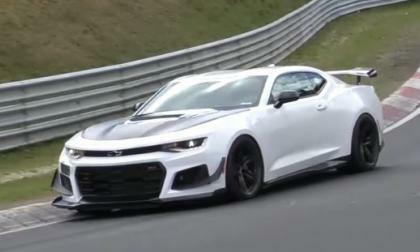 New footage has arrived online showing the 2018 Chevrolet Camaro ZL1 1LE lapping the Nürburgring without any sort of camouflage – meaning that the company might be working on setting a new record lap for the quickest muscle car around “The Ring”. Two identical 2017 Subaru WRX STIs battled at the Oregon Trail Rally where Pastrana beats Higgins. Did it come down to a tire choice gamble? 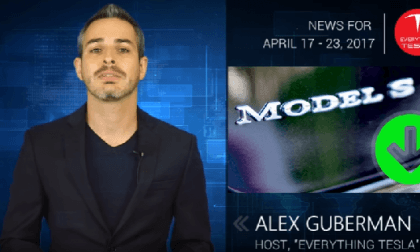 This week's Tesla News has a bit of everything. Don't miss the video! 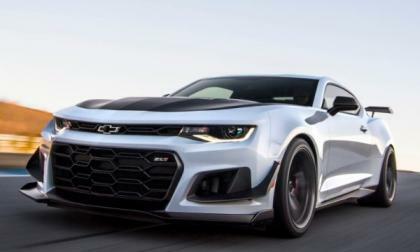 General Motors hasn’t announced a Nürburgring lap time for the new Chevrolet Camaro ZL1 1LE, but based on what we know about this newest Chevy muscle car and what we know about past performances from other Camaros – the ZL1 1LE has a very real chance of laying down supercar-like times at the Nürburgring. 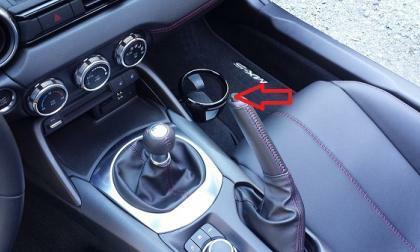 If you just bought a Mazda Miata or Fiat 124 Spider, here is the first simple thing you will want to do. World lap record times are cool. 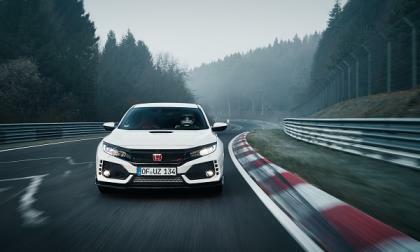 But for the sport driver that employs their out-of-the-box factory racer for the everyday commute, 2017 Honda Civic Type-R brings a measurable injection of drive and ride refinement to a rarefied segment. 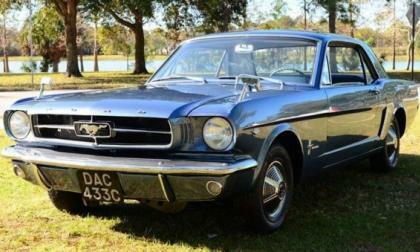 When the Ford Mustang hit the market back in 1964 with more success than any car before it or after it, the Motor Company toyed with all sorts of ideas to build on the popular sports car – including an all-wheel drive Mustang test car which still exists today. Could there be a way to trick your Nissan Leaf into giving you move EV range? What if there was a way that you could simply plug your car the same way you always did and drive the same way you always drive yet were able to get 5% to 10% or more EV range? 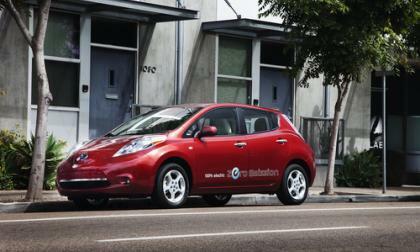 There may be a way to make this happen based on a simple adjustment you can potentially use in your Nissan Leaf. I just stumbled upon it today during my online travels and based on the research I was able to do, I would say this is worth a second look. 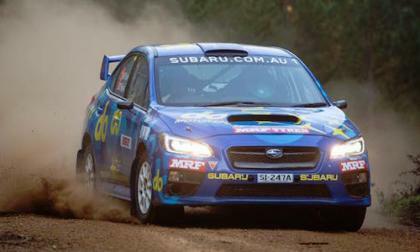 The Subaru WRX STI wins the Make Smoking History Forest Rally. 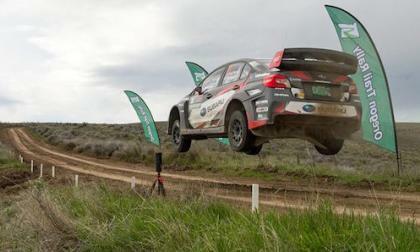 The STI and EVO are still doing battle around the globe. 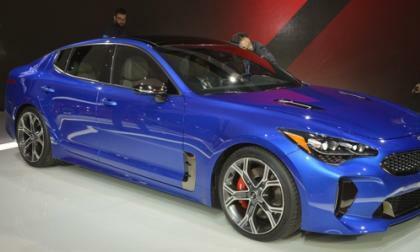 When Kia debuted the Stinger at the Seoul Motor Show last month, it did not have a 'Kia' badge. Instead, it was wearing a badge with a stylized E surrounded by a circle. Why is that? Subaru unveiled the newly-refreshed 2018 Outback at the New York International Auto Show this month. Here’s 5 upgrades consumers will want to know about. Unfortunately, with no fewer than 5 million auto accidents reported in the U.S annually, sooner or later, despite your best intentions, you’ll most likely find yourself involved in an auto accident. 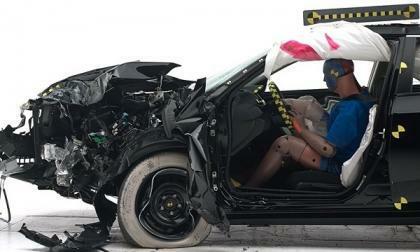 How well will your late model Civic protect you and yours in a traffic accident? 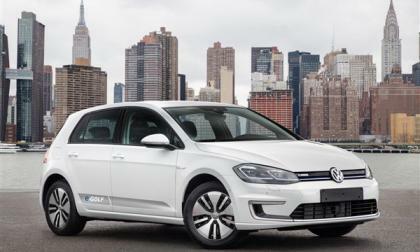 The American Automobile Association has named the 2017 Volkswagen e-Golf its Top Green Compact Car in its Green Car Guide. Earth Day 2017: Riding on the heels of Auto Shanghai 2017, Honda’s announcement of a dedicated 2018 CR-V Hybrid for the world’s biggest emerging auto market has green car proponents in the U.S. asking, why not here? 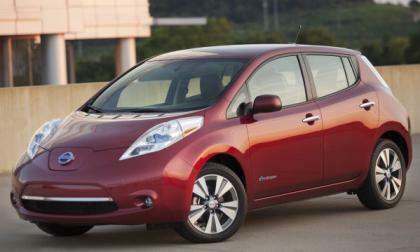 Used Nissan Leaf prices are not cheap anymore. They have been increasing, but not for all. Three types of Leafs are not likely to see a price increase, at least for now. 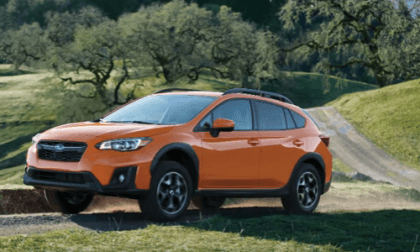 The newly-remodeled 2018 Subaru Crosstrek, coming this summer, will ramp up the fun-to-drive meter. There’s 5 new upgrades consumers will feel when they drive it. What would make the Hyundai Veloster a better car? Well, its engine is small, its gas mileage is 28 or so and slightly better on the highway. What would make it better? 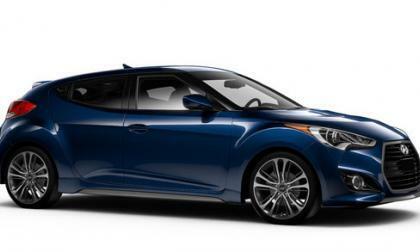 Let's look at all-electric Hyundai Veloster possibility.